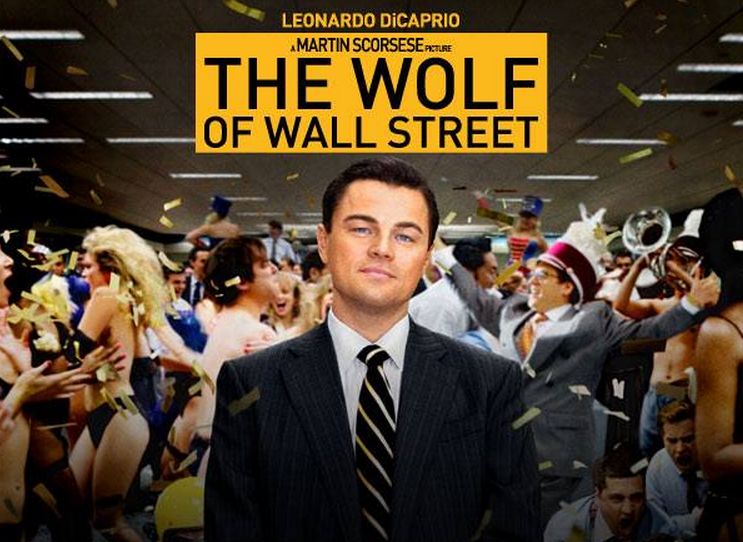 The Wolf of Wall Street, the 2013 Hollywood movie starring Leonardo Di Caprio and directed by Martin Scorcese talks about the trials and triumphs of American motivational speaker and former stockbroker, Jordan Belfort. The movie is a strong contender for this year’s Academy Awards, picking up multiple Oscar nominations, including Best Actor, Best Supporting Actor, Best Screenplay, and Best Picture and is definitely worth a trip to the local cinema. Success is all about your mentality, your attitude, and your skills. It’s about owning your career goals and ensuring everything you do brings you closer to achieving it. The thin line between success and failure is determined by what you do, not what you say. Start by setting a realistic career goal and use your time working on the skills, experience and learnings you need to achieve it. Your ultimate goal at the end of the work day is to get the job done, whatever it takes – period. While doing the right thing is the preferred path for every professional, the outcome is still the end all, be all. Most people won’t care about how you did it, just the fact that you did it anyway. Today’s competitive job market requires that you have something to help you shine and being original – thinking out of the box will help you do just that. Work on your assigned tasks like it’s your business, your only business, keep your eyes on the prize and then work tirelessly to get it done. You’ve probably heard about this statement to the point that it already sounds like a tired cliché but in a world where perception is everything, dressing for success does play a hand in getting you where you want to go. In many interviews, qualified job seekers don’t automatically get the job. Those who come in looking smart, classy, and impeccably dressed usually get preferential treatments and why is this? It’s because they look easy on the eye and thus easier to remember. There is nothing more motivating than experiencing failure, It gives you the taste of how it is to be defeated and makes you relish the feeling of being successful. Failure is like a powerful drug, it opens your mind to the things you don’t have and fuels your spirit to work hard so you actually achieve whatever it is you’ve set your sights into. Belfort’s first business of selling fish and seafood was a resounding failure, but that didn’t stop him from pursuing other things. Failures shouldn’t be taken as a stop sign, they are detours that make the road to success slightly longer and sometimes far more tedious. If your initial plan failed, rethink, edit or revise. It is suggested in the film that life isn’t fair and that the sooner you understand this, the better off you’ll be. The best opportunities at work aren’t always reserved for the most capable, most worthy candidate. They’re up for grabs, waiting for the hungriest, most ambitious employee to take them. In a dog-eat-dog world, it pays to be a wolf; smart, cunning, greedy and with eyes always waiting for opportunities to pop up. While being a wolf sounds like a bad thing, it really isn’t. If you don’t take the opportunity, somebody else will. Why spend your time eating corporate scraps when you can have a feast? Take what’s yours and run away with it. Think like a wolf, go on a prowl and hunt. Posted in Work Management by vimonmass on September 8, 2014 .